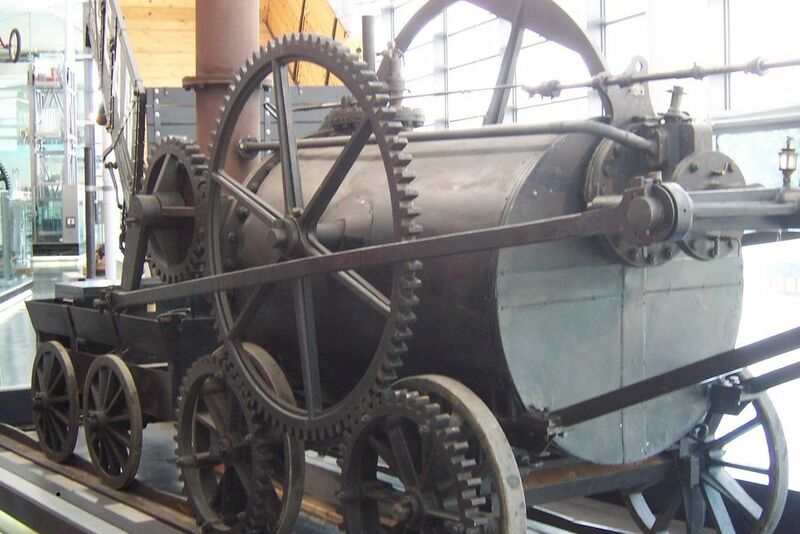 It’s a popular perception that George Stephenson invented the steam engines that would drive the first steam trains. Whilst it’s true that he invented a very successful engine and would go on to develop the railways, his was not the first steam engine, and not the first train. It is not my intention to give any of the people below short shrift, as it were, but there is only so much I can write myself before I find myself simply copying the work of others. I would suggest you look up these names yourself, for a more comprehensive look at who they were, and what they accomplished. 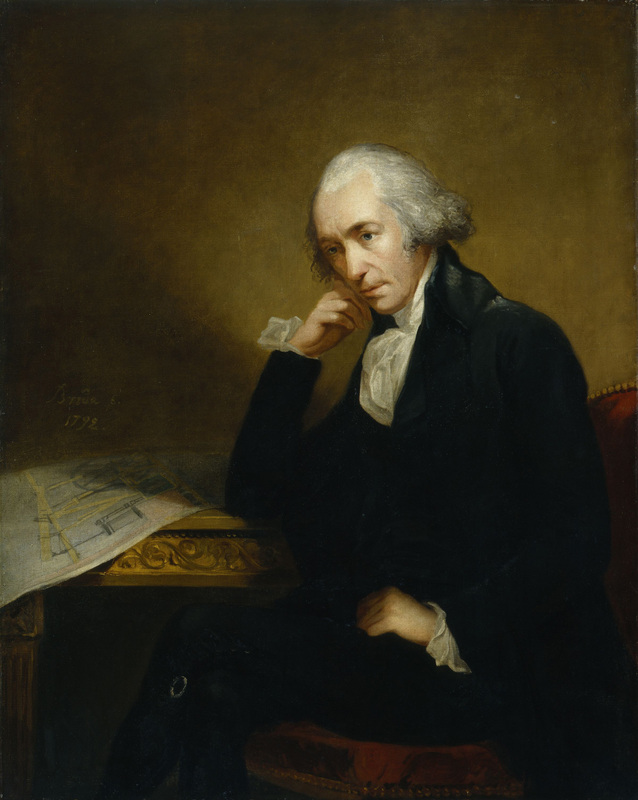 Scotsman James Watt, whilst working as an instrument maker for the University of Glasgow, would come to make vast improvements to the Newcomen steam engine (primarily used to pump water). He would dramatically enhance the efficiency of this engine, thus also improving the cost-effectiveness and power of it. When he adapted the engine to produce rotary motion, Watt would also broaden the scope of what it could be used for. His work can be seen as the necessary precursor for the first steam engines that would power early trains, and not only that, his work would have implications for the Industrial Revolution as a whole. Such was his influence that Watt as a unit of power is named after him. 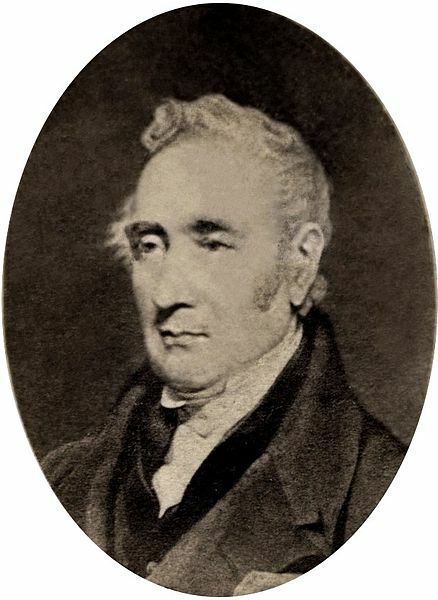 Whilst Stephenson’s trains would first start to link cities together in the 1800s, Watt’s work led to one of his employees developing a prototype steam locomotive in 1784. 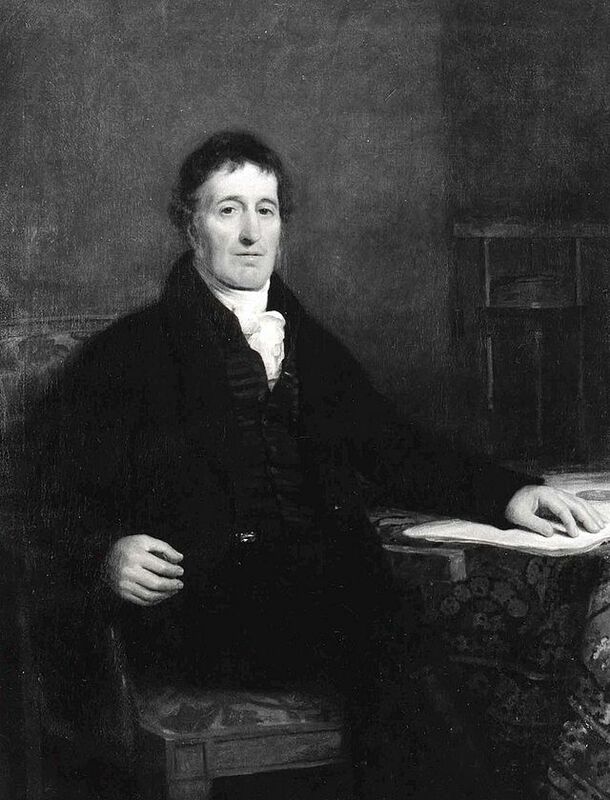 An employee of James Watt, he took the patent Watt had introduced for a steam locomotive and produced a prototype based on it in 1784. He would introduce improvements and enhancements to Watt’s original designs and would also work on steam ships, helping to bring improvements and refinements to sea as well as land-based travel. Murdoch’s name is not as well known as his fellows, which is a shame, for the records from the era speak highly of him as a hard worker and a good man. 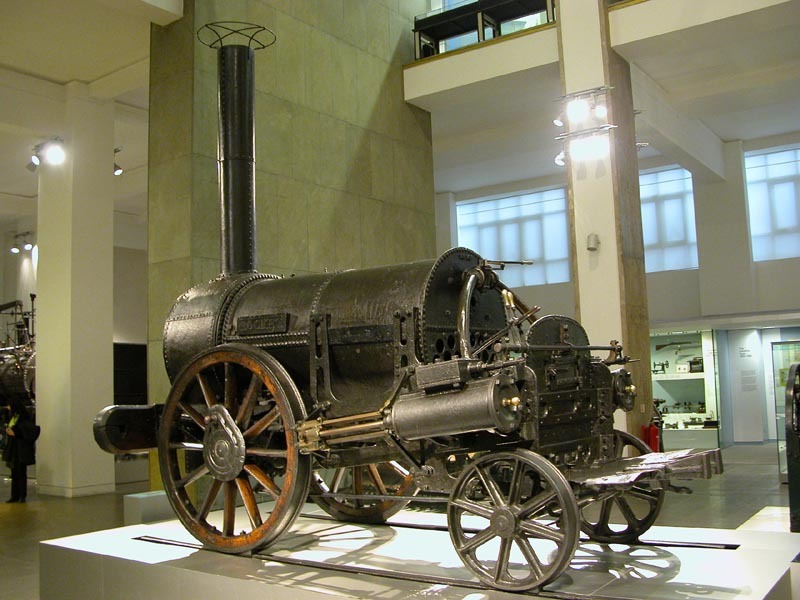 Englishman Trevithick struggled at school, but he would go on to shape the future of steam locomotion by developing the technology still further, primarily developing the first high-pressure steam engine, and also by building the first full-scale steam locomotive. 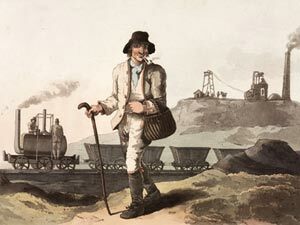 On the 21st of February 1804, his engine made the world’s first locomotive-hauled journey, at an ironworks in Wales. 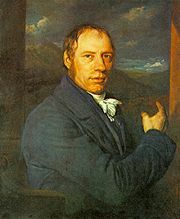 Trevithick had a mixed career, facing stiff competition from the likes of James Watt (among others). His engines would prove successful but some issues with them (including the unfortunate death of four men working with one of his high-pressure engines) led to his rivals pushing their own designs harder. He died penniless, despite his work and influence. Another name that isn’t so well known, Murray helped make refinements to engines made by James Watt and would also design improvements to steam engines in general. Perhaps more importantly, he introduced to his own employees the value of good workmanship, expecting and ensuring that his designs were built to a high quality standard. His business would become a serious rival to that of Boulton and Watt, producing many high-quality engines. It would be Murray who built the world’s first commercially successful steam locomotive, in 1812. He paid Trevithick a royalty for use of his high pressure steam system and then added improvements to it, and the locomotive (called Salamanca) would be capable of pulling up to 20 times it’s own weight. The engine would haul goods along the Middleton Railway (transporting coal in the Leeds area). It was so good at hauling goods that Murray was commissioned to build three more locomotives. George Stephenson would actually model one of his own locomotives on Murray’s design, but it would not be as efficient! Blackett and Hedley are two men who, like William Murdoch, are not well known for their contributions to trains and railways, but the pair came to help develop commercially viable locomotives, such as Puffing Billy (the first commercial adhesion steam loco). Blackett owned a colliery in Northumberland and he would turn to Hedley to develop a locomotive that would run efficiently on his new iron-plate rails. They two men would venture into business together, co-owning Puffing Billy as it went on to make regular trips hauling coal wagons from the mines at Wylam to the docks at Lemington-on-Tyne. The engine would prove to be a big influence on George Stephenson, and it encouraged the use of steam locomotives at other mines. Known by the Victorians as the ‘Father of the Railways’, George Stephenson is often credited with inventing steam locomotives, albeit mistakenly. However, his influence on the development of locomotives and the railways is tremendous. Stephenson developed his first locomotive, Blücher, in 1814, basing it off a design by Matthew Murray, but his most famous design, Rocket, did not emerge until some years later, in 1829, when it won a contest to power the Liverpool & Manchester railway, by bringing together several innovations of the era to produce the most advanced engine of the era. What is not as well known, but perhaps more important, was the development of the Liverpool & Manchester Railway, which became the world’s first public inter-city railway, and was able to thrive thanks to the Stephenson’s engines. He is also credited with developing what is now known as ‘standard gauge’ railways, and he helped to strengthen rails to support heavier trains. 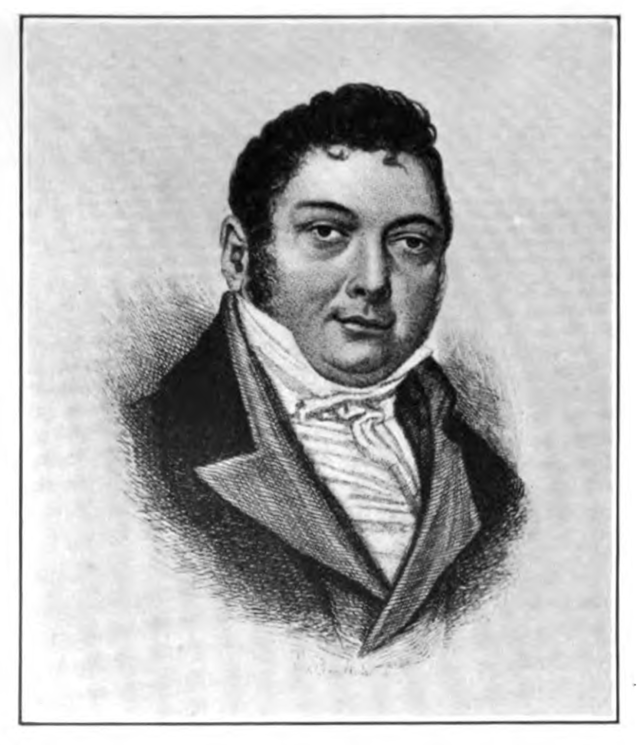 It is impossible to give a complete overview of his accomplishments, but suffice to say, Stephenson guided and directed the railways into something more than just a means of transporting goods. He fired the imagination of the public by helping bring to life railways as a means of public travel, revolutionising how railways were seen. There are many more pioneers, who worked to expand and develop both the railways and the trains that ran on them. Companies would develop swiftly, as would the network, and before long railways would become a vital component of British life. I cannot go into detail over all of them, and nor can I go into detail of the influence of other nations as they developed their own railways, but suffice to say there are many engineers and designers the world over who contributed their own important part to the railways. Hopefully this page will inspire you to take a look at them!